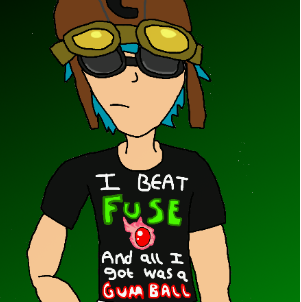 I fought Fuse and all I got was a gumball. CB Shoes, Intergalactic Blade, Mercury Pants, Coco Hat and Orbital Cutlass for your CB Pants and Way Big set? I've actually since acquired mercury pants and coco hat, I have an intergalactic blade, and with the intention of building the Cannonbolt set, trading a part for another part is rather pointless. I'll pass, sorry. Alrighty, Is there anything else you're looking for? Such as Taros, Toxic Spawn Backpack or maybe Jungle Set? I've updated my wishlist with a few things. Bump, FINALLY got around to updating the images. I've got Coco Pants, Orbital Cutlass and Elite Toxic Heater. Are these enough for Waybig set and CB Pants? what would you like for one of those action blind folds? You darn bet they are! I'm heading back in game now. Are you still looking for the Blue Ultimate Toxic Heater on your wish list? If so, I've got one. Will you trade a pair of Icicles for it? 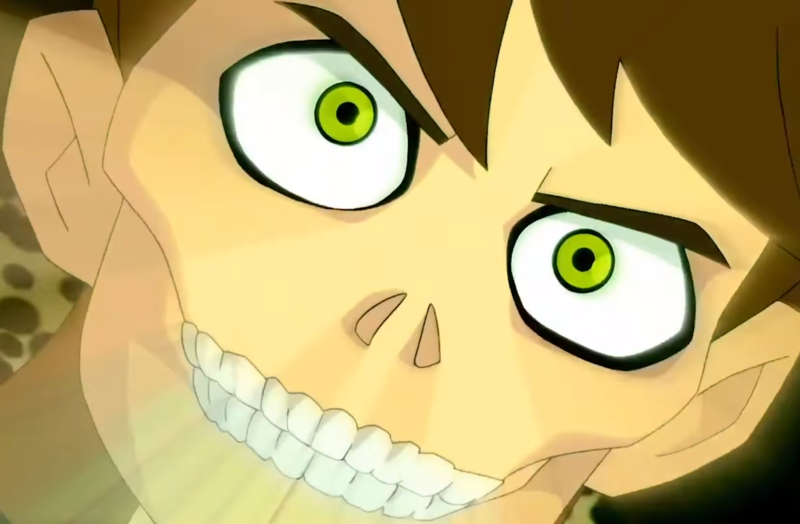 I will also buy the Fusion Tentacles for 75k. If that's not enough I'll go higher. Alright, I'm on right now. Is now a good time? I'm in Mount Blackhead now, what's your ign?